As Luxor Times posted few days ago concerning a new governor. We referred to two possibilities were the mostly likely to be chosen from as a candidate. 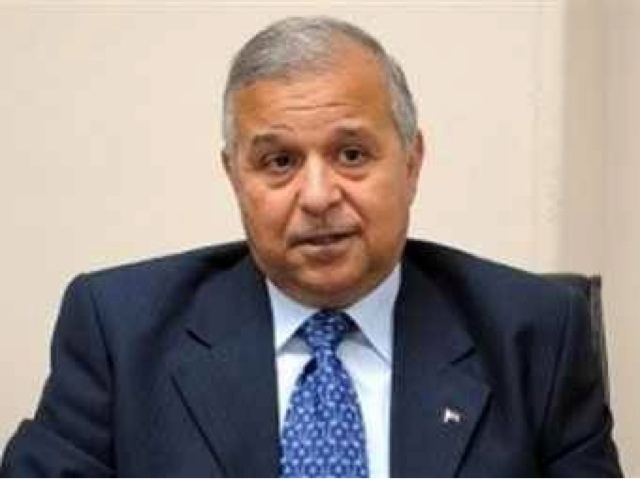 The newly appointed governor is General Engineer Tarek Saad El-din. The last post he served was the head of the Executive Office of the Tourism Development Authority (T.D.A). He graduated at the Military Technical College as an army officer and an engineer. His office for the past couple of years in Giza had a nice view of the Zoo and the Nile at the same time, his new office in Luxor has a great view if the Nile too. The newly appointed governor is scheduled to swear in on Tuesday 13th morning.